Fit the baby's buttocks design - let the baby's body and buttocks to maintain the original form. Ensure the comfort of the baby buttocks - cushion with a good fabric to protect the baby's buttocks. 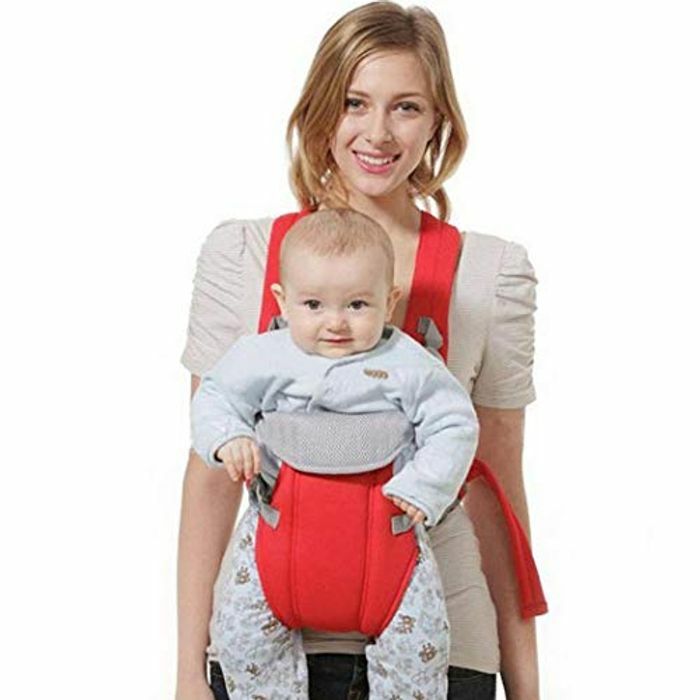 Baby carrier is made of polyester material, soft, breathable, sweat absorbing and comfortable.